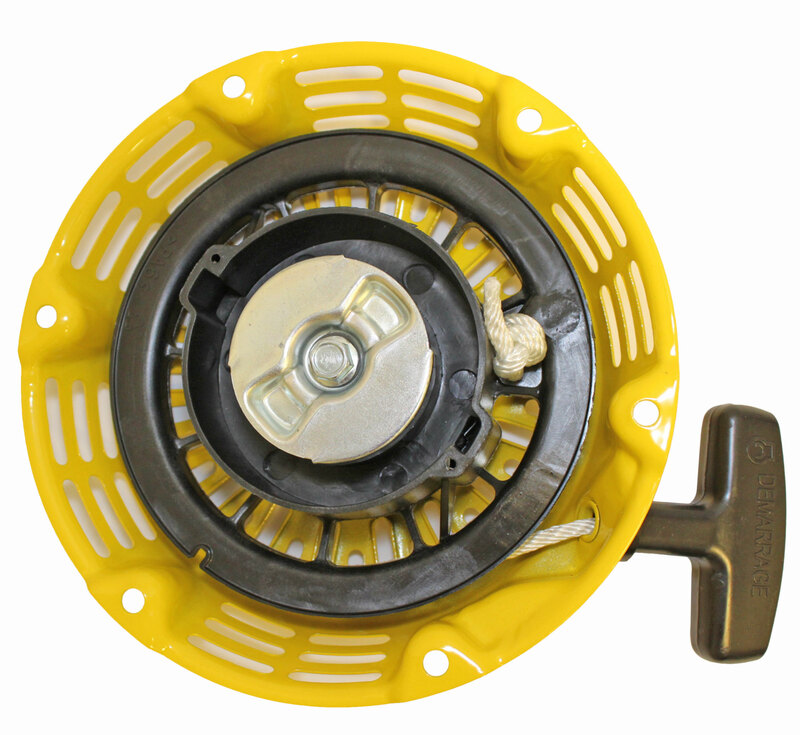 This pull start assembly is compatible with most 5.5HP or 6.5 HP OHV Clone (Yellow, Blue, Box Stock Clone [BSP]) or Honda GX160 / GX200 Engines. 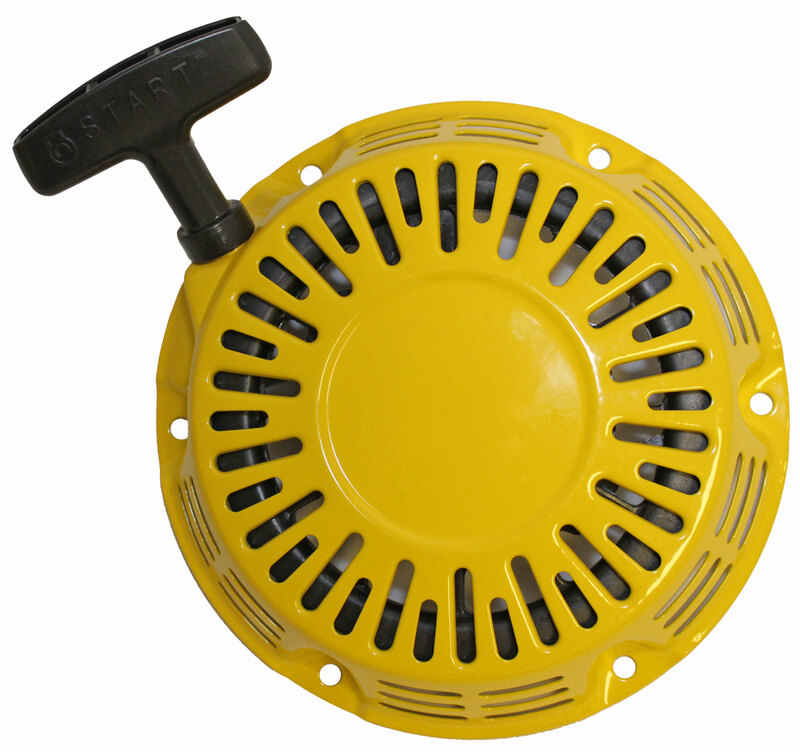 Pull start is used on several makes and models of ATVs, and may also work on generators, mowers, etc. Known to fit Mini Baja, Baja Warrior, Baja Heat, Coleman Trail CT200U, Harbor Freight, Jiangdong and many other 5.5hp/6.5hp JF200 Honda Clones. Q: Would this part fit a contractor professional tool GEN4000/03237? A: Each of these should fit the GEN4000. Check the style of plate and rod dogs your current recoil has. Q: will this work for the JF200 JIANGDONG 6.5 ? A: Yes this will work.